Maintenance - Professional & Affordable Auto Repair Service in Post Falls, ID. Maintaining your vehicle is the key to getting the most out of your investment. All vehicle manufacturers provide maintenance schedules that can reduce repair expenses on your car or light truck. 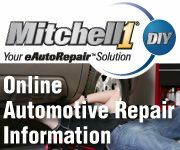 R&L Automotive in Post Falls has access to the manufacturer recommended maintenance schedule for your vehicle and can advise you on what maintenance should be done at any given mileage. Following a Maintenance Schedule is a preventative maintenance and will prolong the life of your vehicle and save you money in the long term. R&L Automotive can help you keep your vehicle properly maintained and save you costly and preventable repairs that result from maintenance neglect. 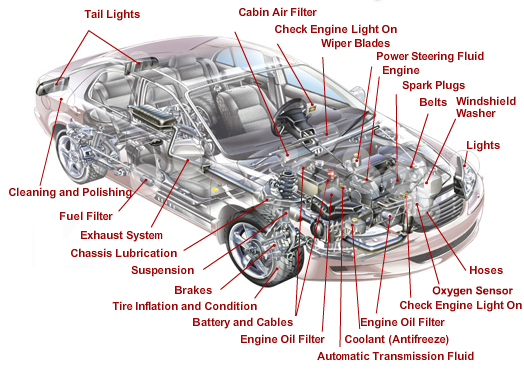 All service and repairs are done by an ASE certified mechanic.